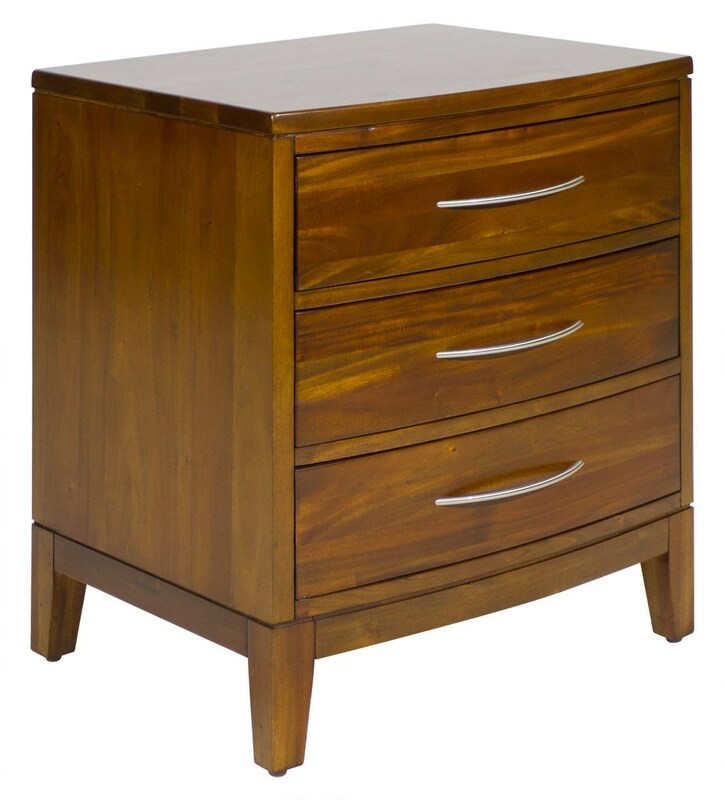 The Boston Brownstone 3 Drawer Nightstand by Napa Furniture Designs at HomeWorld Furniture in the Hawaii, Oahu, Hilo, Kona, Maui area. Product availability may vary. Contact us for the most current availability on this product. Drawer / Shelf Construction English dovetailed drawers. Corner blocked construction. Drawer Suspension Ball-bearing metal glides. Case Construction Handcrafted in durable, solid mahogany. Mortise & tenon construction throughout. English dovetailed drawers. Corner blocked construction throughout.